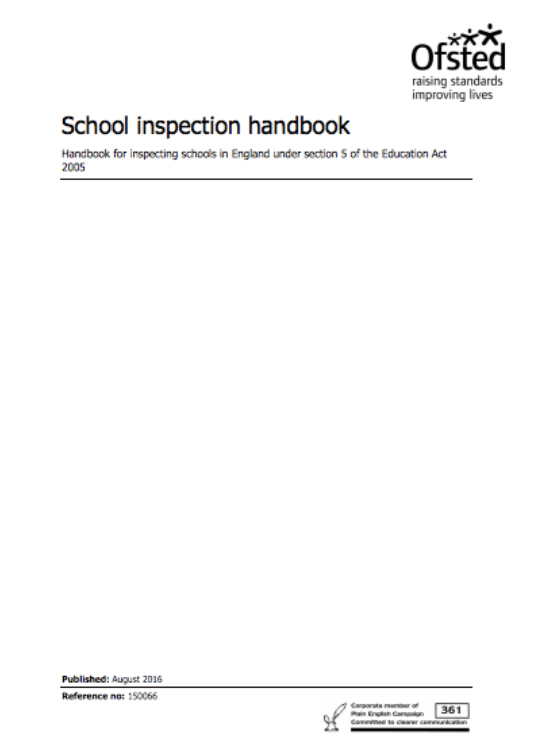 Simple to use, low-cost surveys for Primary and Secondary Headteachers to solicit feedback from teachers and support staff. 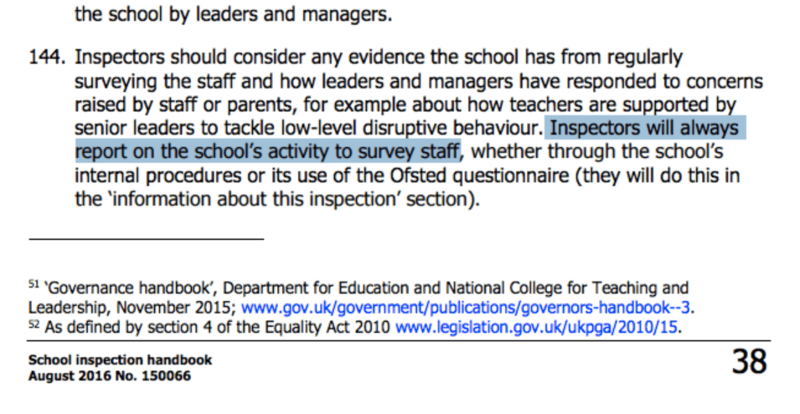 Ofsted look for evidence of regular staff surveys, and they are the most effective and robust way to learn what your staff think. 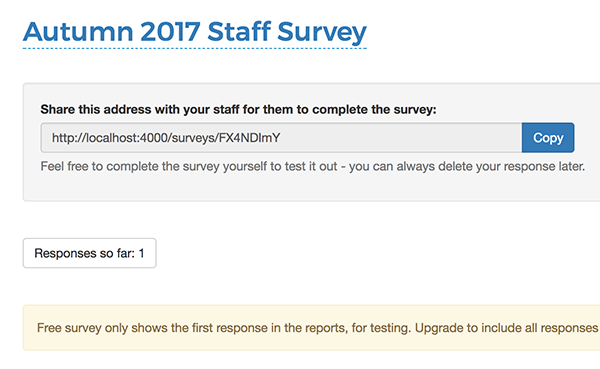 Do you run regular staff surveys? It is good practice to do so and Ofsted will notice if you don’t. 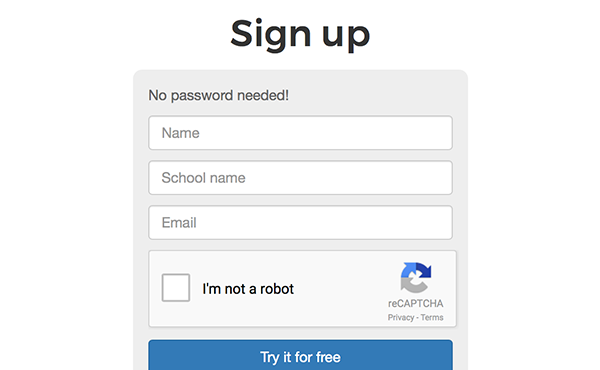 It's free to try everything out, then £50 per survey you run. You can run them as often as you like. Or never again if it isn’t your cup of tea. Deciding a set of rigorous questions is very hard. 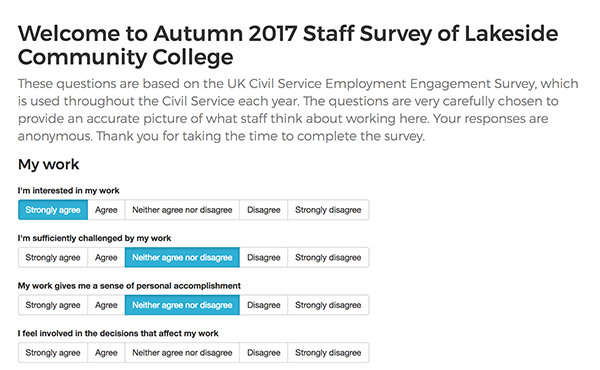 Skip the hard work and use the world-renowed UK Civil Service Staff Engagement survey questions (used here under Open Government Licence from the Cabinet Office). Nope. 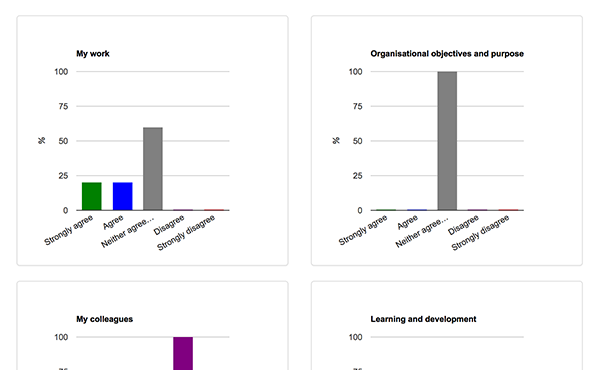 With SchoolStaffSurveys.com you’ll get smart graphs, in the same familiar style as Ofsted’s ParentView graphs. You do. 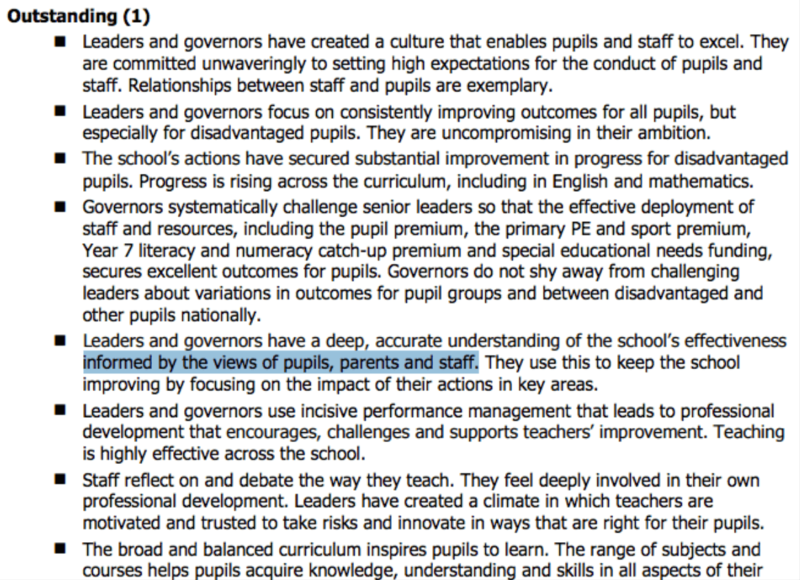 Your school spends a few hundred thousand pounds a year on staff salaries, spending £50 on helping you manage them is well worth it.